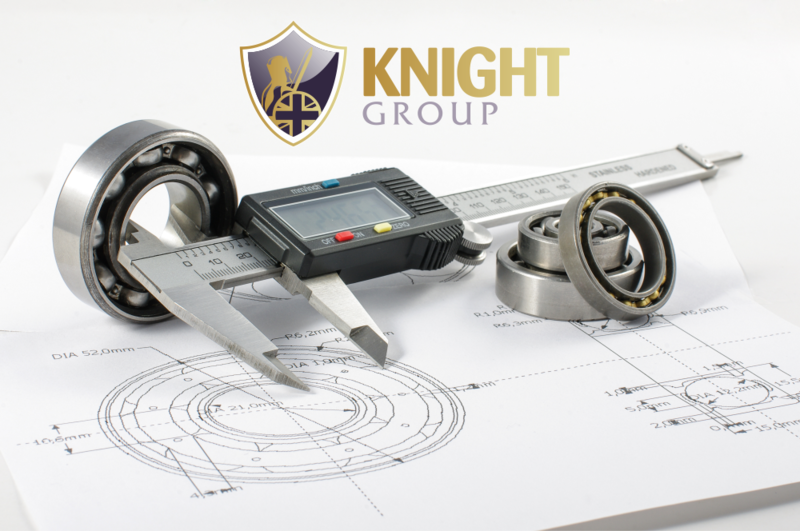 With its one-stop portfolio of skills, the Knight Group is increasingly being called on by product designers to support new product development. Prototyping, mould design and short run batch manufacturing can all be carried out within the group, providing a short cut to market testing. And for those whose products really start to see demand rise, Knight is able to provide full manufacture, stockholding, final assembly and dispatch services. These key services are much in demand from those seeking to build online businesses, without the need for expensive retail premises. They also work well for individuals or companies using crowdfunding platforms such as Kickstarter to establish demand for innovative new products. Often Kickstarter projects are used to gain a minimum number of pre-orders – effectively proof of market demand – before production of a batch gets under way. At this point, Knight can really make a difference. Alongside its manufacturing skills, Knight has built a capability to manage storage, final assembly (if required), and shipping. This means customers do not need to handle their own stock, and can simply request dispatch of items as they receive orders. For online retailers, this completely avoids the need to have a warehouse of their own.